Seems like recent events have taken their toll on Nervous Ron — he’s even more on edge than usual, and looking for a new business partner to help take over his burgeoning smuggling empire in Smuggler’s Run, the next big update to GTA Online, coming next Tuesday, August 29th. With a name that’s a nod to an early classic from the Rockstar Games catalog, Smuggler’s Run opens up the air corridors above Los Santos and Blaine County, providing new business opportunities while introducing a range of planes, choppers and even ultralights as highly viable options for transporting criminal cargo across the state — simultaneously opening up some creative new methods of dispatching any rival gangs along the way. 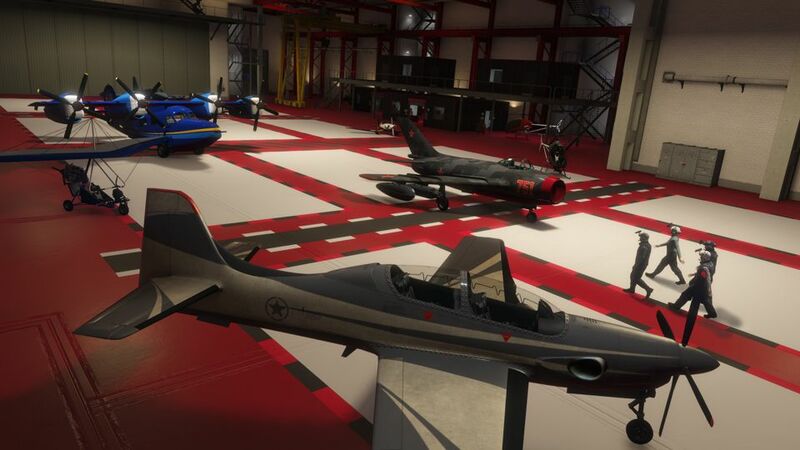 Smuggler’s Run delivers a massive range of new, customizable aircraft perfect for any mission along with expansive new aircraft hangars in which to stash your fleet of fantastic flying machines. These new properties are also the HQ from which you manage your smuggling business — guided by Nervous Ron and assisted by Charlie, your new mechanic, who’ll take care of your collection of exotic aircraft. 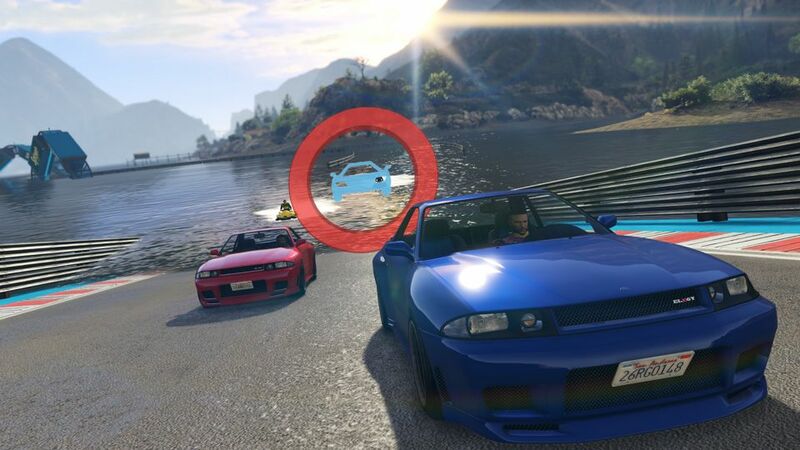 Stunt racing in GTA Online had you flipping and carving your way across enormous corkscrews and loops and other crazy tracks, while Special Vehicle Circuit Races harnessed the power and unique characteristics of the Rocket Voltic, Ruiner 2000 and the Blazer Aqua for adrenaline pumping challenges. Now, racing in GTA Online will once again be transformed with intricate circuits that demand mastery across air, sea and land vehicles. 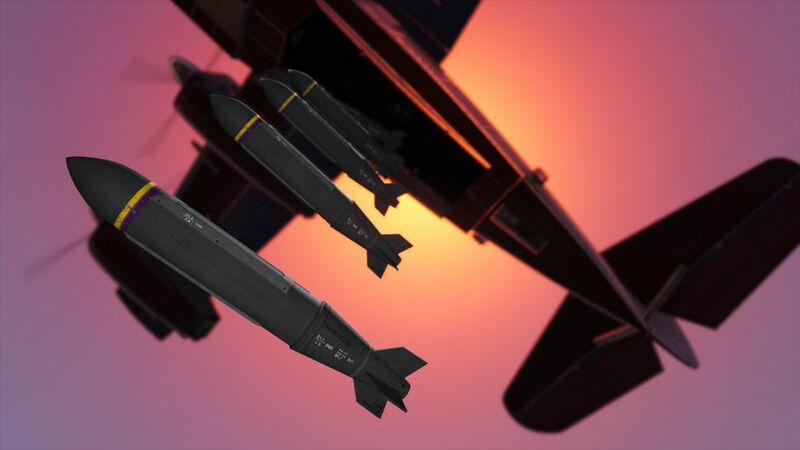 Enjoy a fleet of new aircraft along with a suite of customization options for these aerial additions. There will also be a few new four wheeled vehicles as well — plus new competitive Adversary Modes and of course timely holiday celebrations including fun new stuff for Halloween, the December Holidays and more. The direct feedback we get from the GTA Online community is what helps us tweak, enhance, and improve the huge range of under-the-hood alterations we make with each and every Title Update. Please keep your suggestions coming via the GTA Online feedback page.